Many intermediate French students are looking for French movies and shows that are easy enough to understand. But what you need keep in mind is that movies are scripted and sometimes far from real life spoken French. I picked some of my favourite channels that I know speak super naturally and have interesting content. Check out our video on “how to improve your French with French movies“. And if these videos are just too difficult, we have many e-Books or e-Courses to help you improve you French. She’s a French actress who has a show on her youtube channel. If you like hidden cameras type of shows, Marie is really great at it! Every video is on a different subject (le bac, buy an appartment in Paris, French elections etc..) and everytime she acts as a different role. Here's one of my favourite French comedian. He started working on the super famous French news talk show QUOTIDIEN when he was 17 years old haha. And now he's doing more internet stuff like sketches on youtube and standup shows. But what I love are his daily instagram stories. He's always sharing some funny thoughts or things that happened in his life. And you can also find some of his old instagram stories reuploaded on youtube. They also have their own youtube channels with different type of content. He’s a French guy living in Japan with his family, travelling around the country, talking about his business selling Japanse candy and about having a family over there. If you're interested in personal development videos and self improvement content on Youtube, I highly suggest to watch Esther's videos. Her content will suit more intermediate/advanced levels of French 😊 But it's also good to challenge yourself and see if you can understand the context. In this clip, she talks about difficulties focusing when you have to work ! We hope you liked our selection for the month of October. 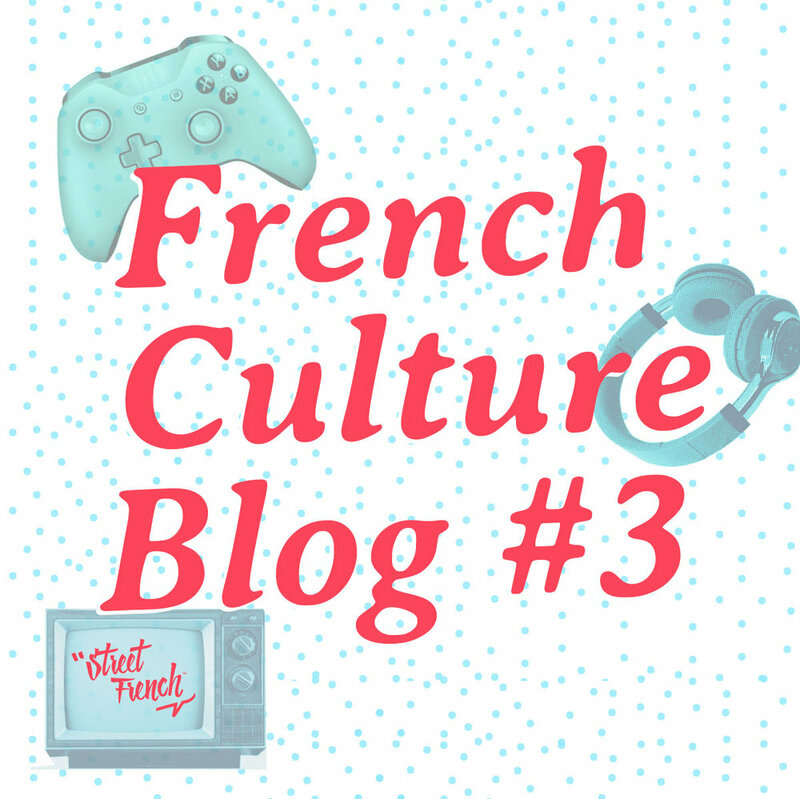 We’ll be back next month for more French culture, and next we’ll talk about French TV shows!